Working with freelance writers can do a lot for your blog over the long haul. It’s how you can produce a steady stream of content for your readers. If you want to, you can publish even every day without sacrificing the quality of a single article. Plus, this is one of the easiest strategies to implement — and it will actually save you time in the long run. So today we’re going to show you how to hire freelance writers to maximize your blog’s potential. Why hire freelance writers for your WordPress blog? Building a successful blog — and keeping it growing — is a massive challenge. To really maximize your chances of significant growth you need to be publishing 16+ times a month. Every one of those articles needs to give readers enough valuable information to keep them coming back for more. That information also needs to be wrapped up in an attractive, easy-to-understand package. This is a tall order for a single person, especially when you’re also running a business. You might be able to maintain it for a while, but you’ll eventually burn out. External writers take that burden away, letting you concentrate on the rest of your business. Once you know how to hire freelance writers for your WordPress blog, and capitalize on their skills, your blog will grow beyond anything you could have managed on your own. Why freelance writers instead of guest contributors? At this point you’re probably thinking something along the lines of “what about guest posts?” Guest posts, after all, are a 100% free way to bring in new writers. Everyone’s trying to promote their skills online, and they’ve been told guest posts are the way to do it. All but the most successful professionals routinely write guest articles for other sites. So why not tap into that wonderful source of content? These questions are based on a fundamental misunderstanding of what I’m suggesting. Guest posting can be wonderful for everyone involved, and we recently published an article showing you how to find guest contributors. But the success of your guest post program depends on several factors. 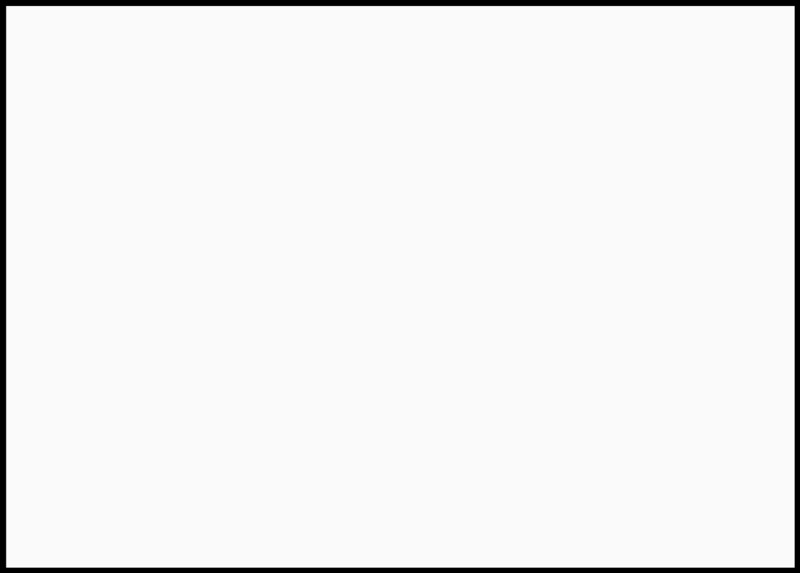 You can’t count on receiving a steady number of submissions with a fledgling blog. Top professionals look for guest spots on top blogs. If they’re going to work for free, they want to get the largest amount of exposure possible. People who aren’t getting paid are also less capable of committing fully to your blog. This makes it difficult to find regular contributors, leaving you with the stress of constantly finding new writers. For freelance writers, on the other hand, creating quality content for your blog is their business. They make time for your blog, no matter what. Most freelance writers are open to long term contracts, so you’ll also only need to hire them once. And as professional writers, they always turn in something worth publishing — usually with only a cursory edit. If you want to maintain a steady editorial calendar of high quality content, your best bet is to work with freelance writers. You can also have a guest posting program, but you can’t count on it to produce the same consistent results as your freelance writers. 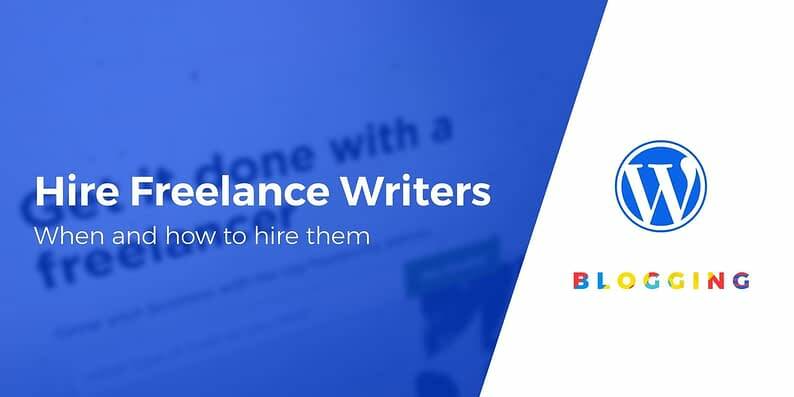 That’s why many blogs use both guest contributors and freelance writers, and why we’re showing you how to hire freelance writers today. When should you hire a freelance writer(s)? If any of the above situations sound familiar, it’s time to hire a freelance writer. If you simply want to save time and have some extra money, it’s also time to hire a freelance writer. You might decide you prefer running the blog yourself, or you might decide to keep them. Either way, it’s worth giving this strategy a shot. The only time you absolutely shouldn’t hire a freelance writer is if you’re going to go into debt to do so. Going into debt to start or grow your business can be valuable, but only if you’re investing in new equipment or a new location. Now that you’ve decided to create a blogging team, it’s time to figure out how to hire freelance writers for that team. Do you know other business owners who work with freelance writers on their blog? Ask them who they’ve worked with. Be sure to also ask why they’re recommending that person. This can help you get a better idea of who it is that you’re approaching. 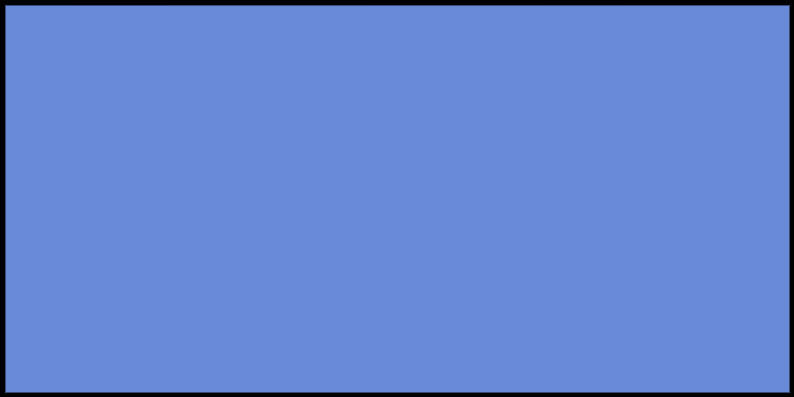 There are several job boards dedicated specifically to finding freelance writers and bloggers. 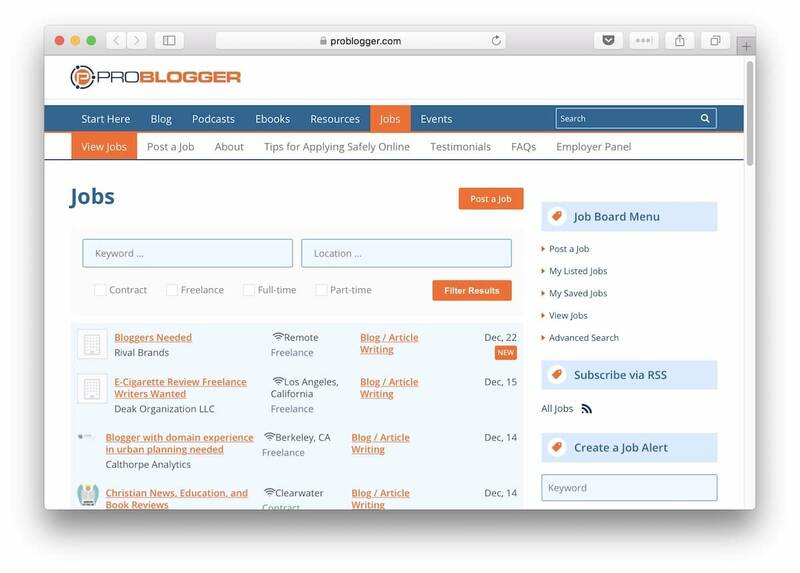 Some of the best are the ProBlogger Job Board and the BloggingPro Job Board. You can also post your job to regular job boards, but be prepared to sift through a lot more unqualified resumes looking for that one golden opportunity. Freelancer marketplaces are in the business of connecting freelance professionals with businesses at all levels. You can either search their collection of freelance writers’ portfolios or post a job and let writers bid. 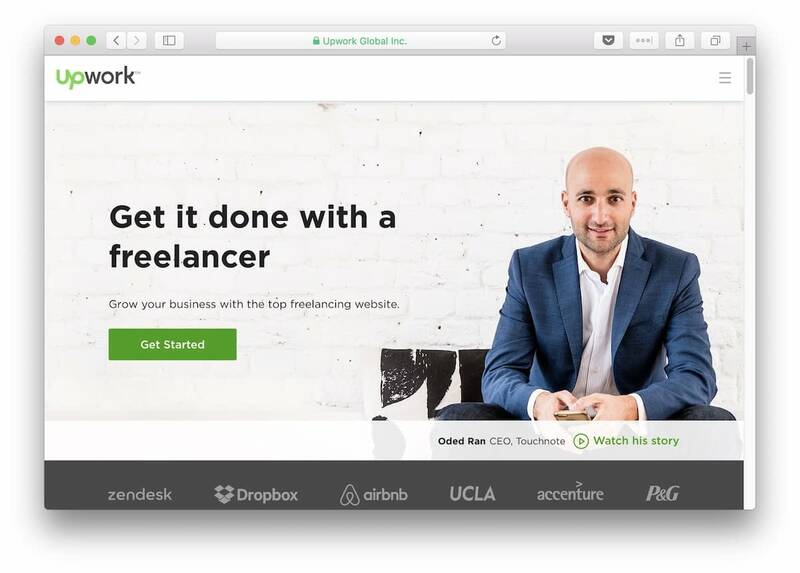 The most well known freelancer marketplace is UpWork. Thousands of freelance writers are on UpWork, along with many other types of freelancers. There are also specialized marketplaces for freelance writers and for WordPress jobs. Know what you want before you start looking – Do you want someone to write one article a month, or one article every day? Are you looking for one writer or several? Freelance writers need this information to fit you into their schedule. Compile a list of at least five names – You want to give yourself as many options as possible to increase your odds of finding the perfect writer for your blog. Google the name of every freelance writer you’re considering – They should have a website and a blog of their own, even if they don’t have any professional publications yet. Get sample work done – Ask writers to do a single paid test article before you sign a contract to work together long term. 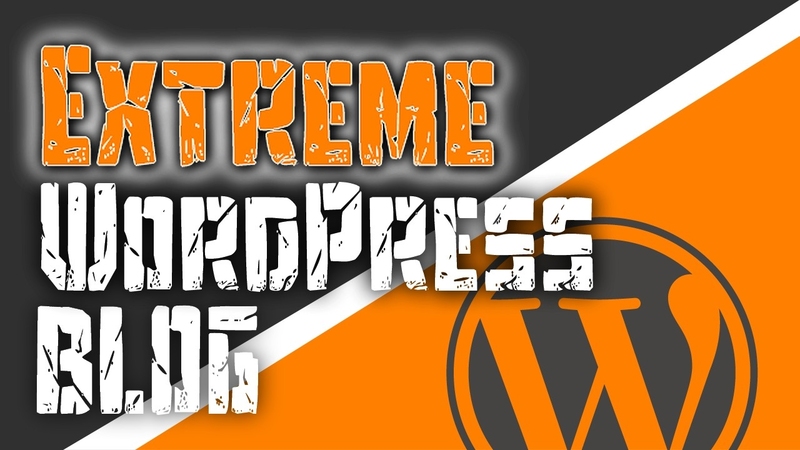 This will help you determine the quality of work and how their style will fit into your blog. If you’re hiring a single writer to take over your blog, consider also doing a phone or Skype interview with them. If you’re hiring freelance writers outside of a freelance marketplace you’ll also want to draft up a contract or Letter of Agreement for them. This provides protection if either of you break the deal, but is mainly a good way to make both parties 100% clear on their roles. Now that you know how to hire freelance writers for your WordPress blog, what do you think about the idea? Are you willing to give it a go?